Welcome to the Postcard Inn and here, to our construction blog. 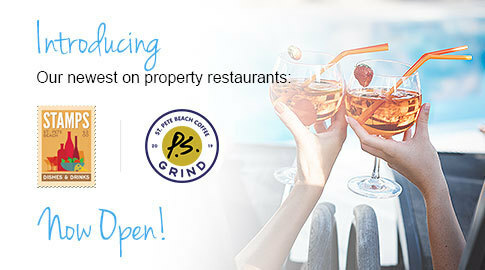 As we put the finishing touches on the property and ready for our mid-October debut on St. Pete Beach, here's where you can track our progress and get key information about the hotel. In the gallery above, check out the wall artwork in a few of our Garden King rooms. Any questions? Drop us a line.